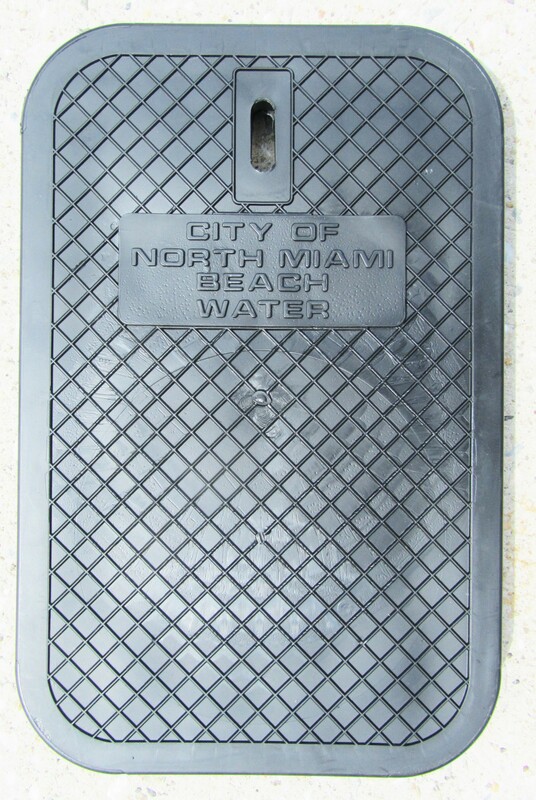 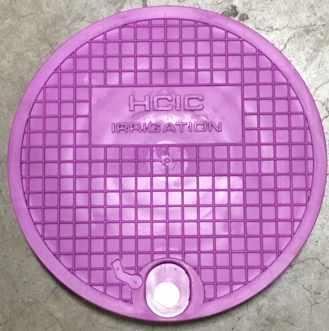 Nicor can customize water meter box lids with your logo. 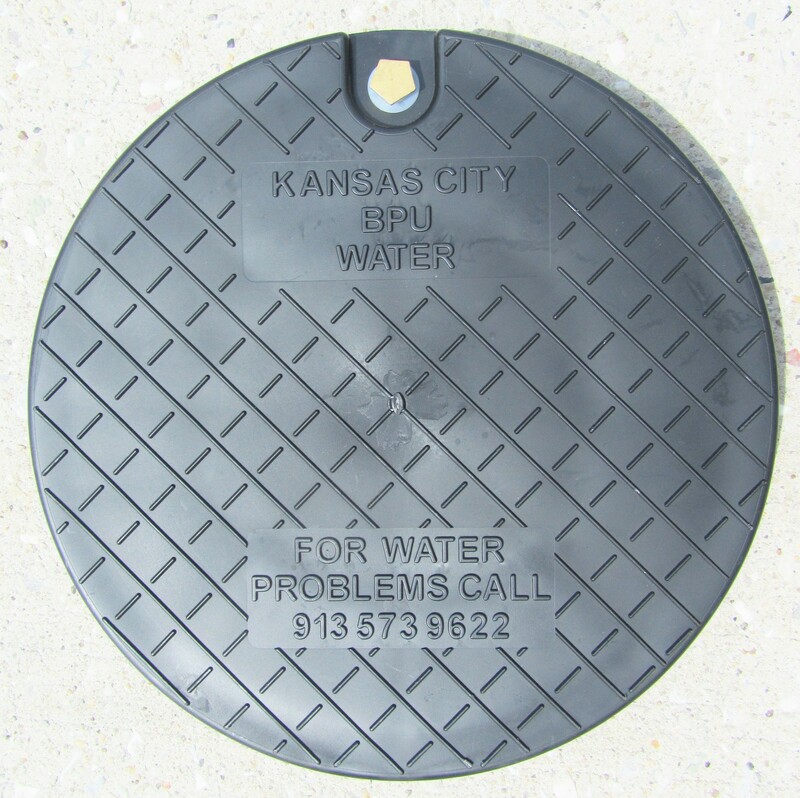 If your water utility borders another, you may want to consider a customized option. 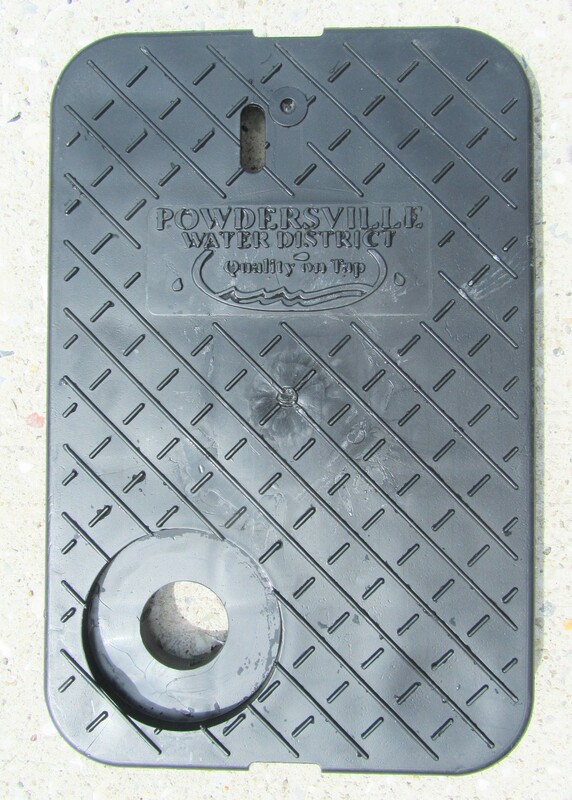 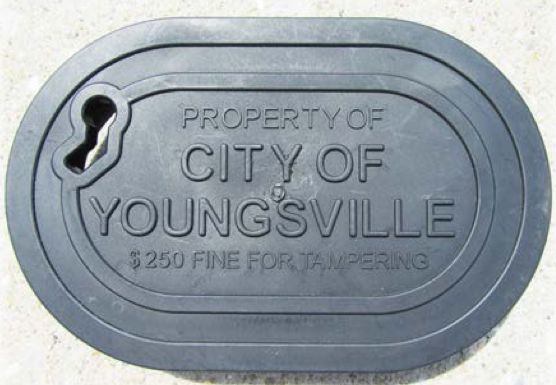 With customized water meter box lids, it makes it easier for your personnel and customers to identify which meter boxes belong to your city. 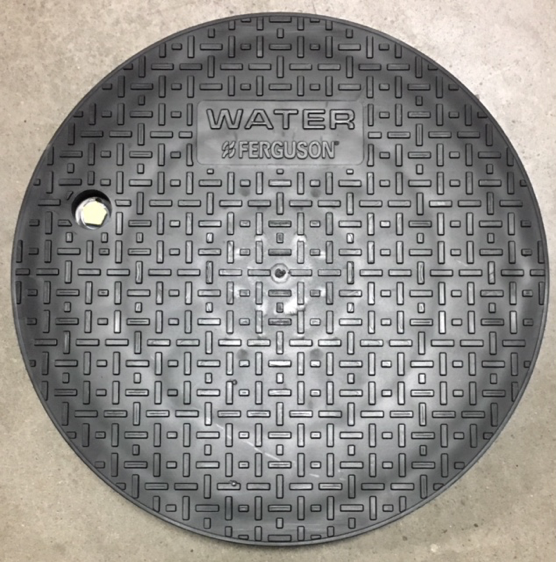 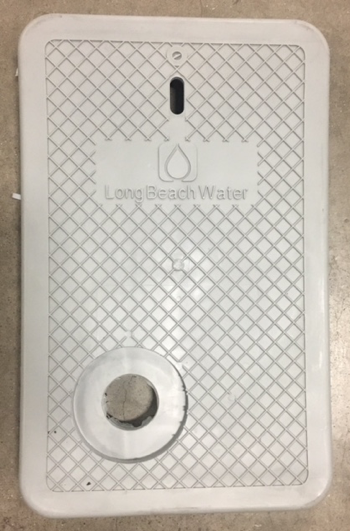 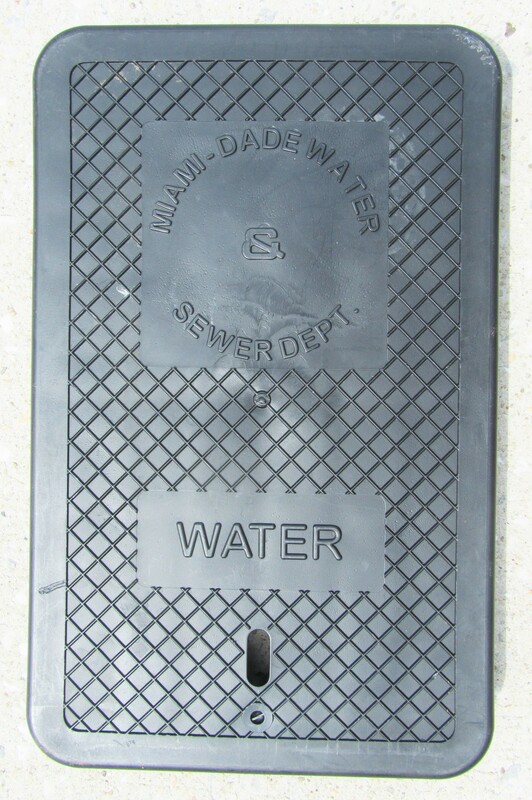 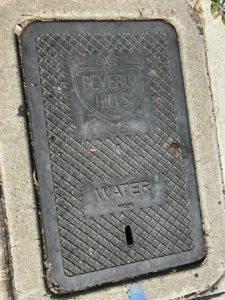 Water utilities can choose to emboss their custom meter box lids with utility name, logo, emergency phone number or other information as desired by the utility.